City tour: - Visit Chatham Saw Mill, Forest Museum, Samudrika Naval Marine Museum, Anthropological Museum, Fisheries Aquarium, Science Centre, Carbyn's cove Beach. Visit Cellular Jail and watch Sound & Light show in the Evening. 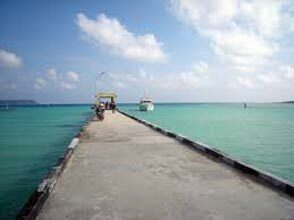 Proceed to Havelock Island by boat. 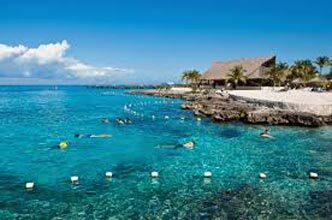 Visit Elephant beach, enjoy snorkeling or Scuba Diving. Visit Radhanagar beach in the evening & watch sunset. Proceed to Rangat (Middle Andaman) by boat from Havelock. Proceed to Yerrata Jetty by road from Rangat Jetty (14 km.) One can experience eco-tourism package of Sabari Gram Panchayat from Yerrata Jetty. 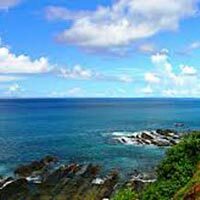 Their package includes visit to Hudi tikri, Red Island, Bird Island, Bat Island, Creek cruise in speed boat and trekking. Night stay at Rangat. Proceed to Mayabunder by road. 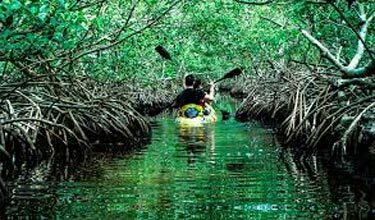 En route, visit-Amkunj beach - Rangat and Dhaninallah mangrove bench walk. 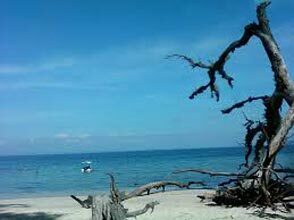 Visit Karmatang beach near Mayabunder and proceed to Diglipur by road. Night stay at Diglipur. 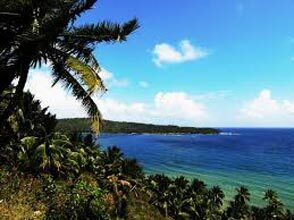 Visit Ross & Smith Island, Lime stone caves and mud volcano, Craggy Island Return to Port Blair. 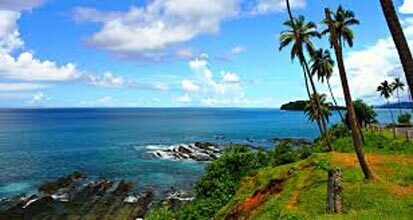 5 Day 4 Nights – Complete Tour - Early C..